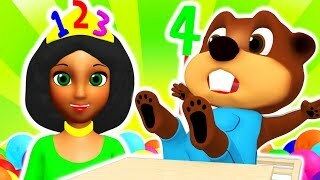 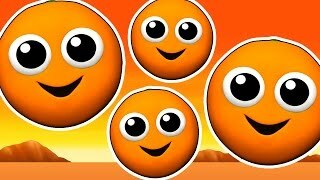 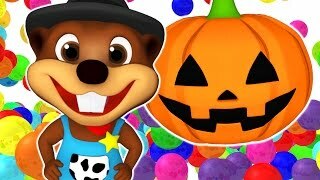 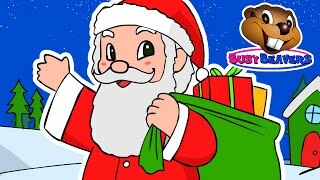 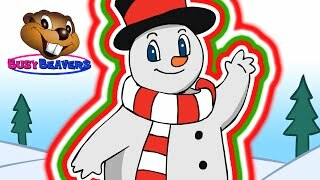 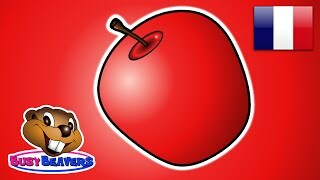 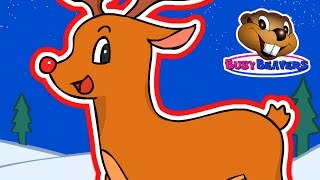 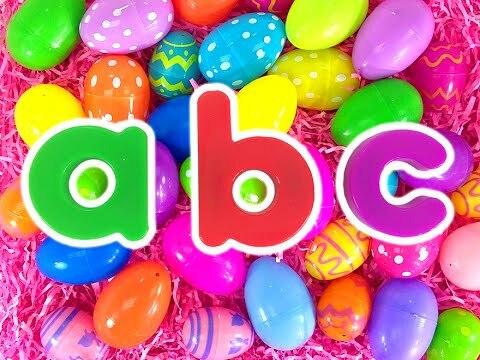 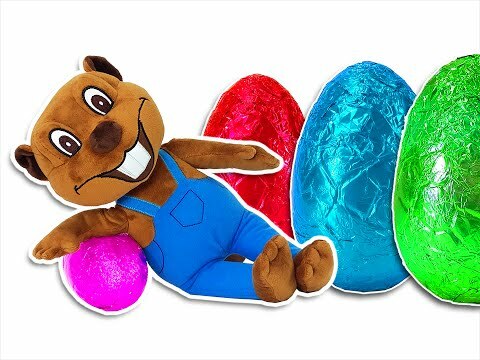 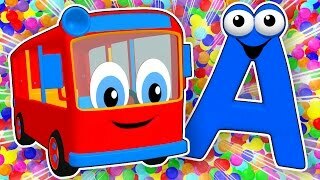 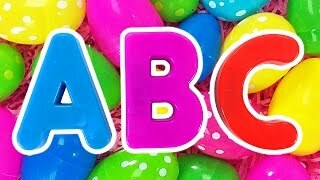 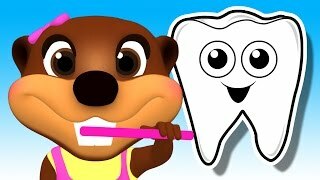 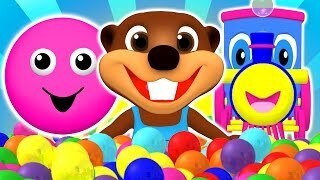 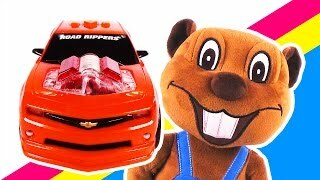 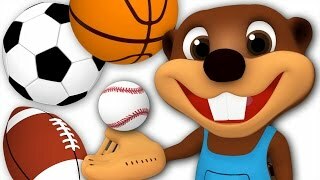 Array ( [id] => 3504 [uniq_id] => c1f68bf8d [video_title] => "Red Car" | Learn Colors for Children, Colours Song, Educational Video for Toddlers by Busy Beavers [description] => This Catchy Busy Beavers Song Teaches 10 Cool Colors with Cars. 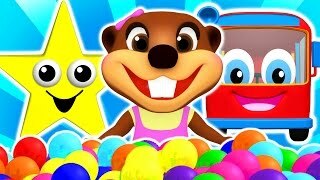 Watch your Children Having Fun while Learning 'Red, Blue, Yellow, Orange' & More. 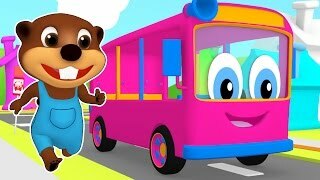 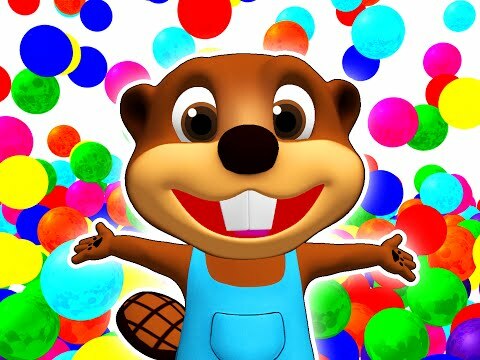 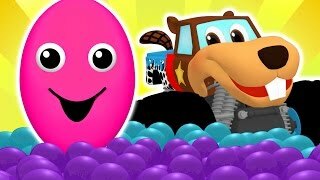 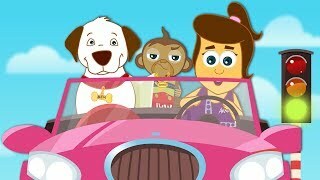 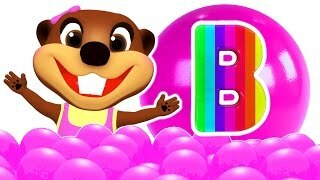 This Catchy Busy Beavers Song Teaches 10 Cool Colors with Cars. 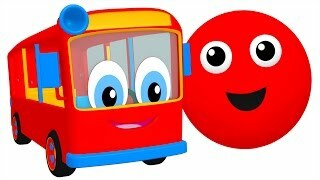 Watch your Children Having Fun while Learning 'Red, Blue, Yellow, Orange' & More.